b. 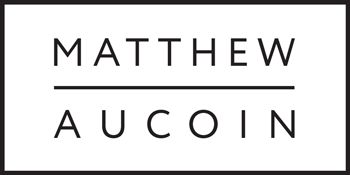 Why we collect Personal Information: The Owner collects Personal Information in order to share news and performance details relating to Matthew Aucoin. b. Retention of your Personal Information: The Owner retains Personal information for the purposes of emailing newsletters with information relating to Matthew Aucoin’s activities, and therefore keeps the Personal information. If the Owner finds that Personal Information collected is no longer necessary for its purposes, it will delete the Personal Information.